Hollywood has long been ruled by the studio system. 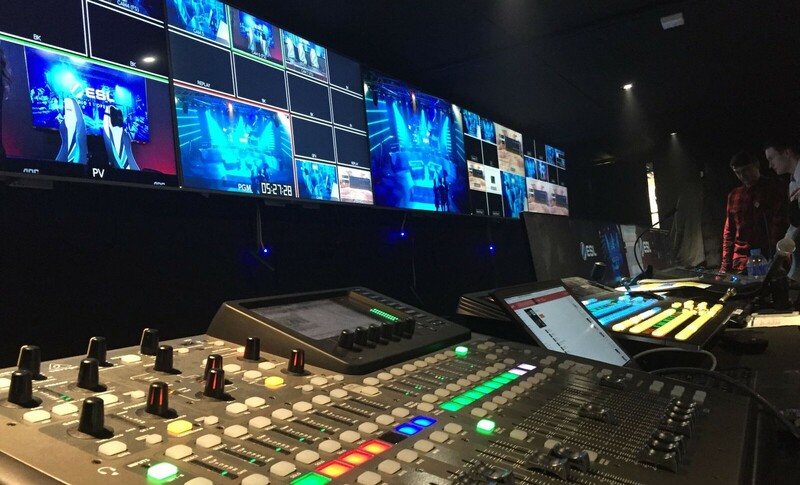 The studio system includes a selected number of ‘major’ studios who engage in film production & distribution. They release a substantial number of films every year & earn a major share of box office revenues. With significant changes marking the turning points in Hollywood, the frontrunners become the ‘big’ studios. The current ‘Big Six’ came into being from 1990 to 1995, when Hollywood became more of a conglomerate than a mere film production & distribution unit. The ‘Big Six’ collectively command approximately 80 – 85 percent of US & Canadian box office revenue. These ‘Big Six’ are: 20th Century Fox, Warner Bros., Paramount Pictures, Columbia Pictures, Universal Pictures & Walt Disney Pictures. 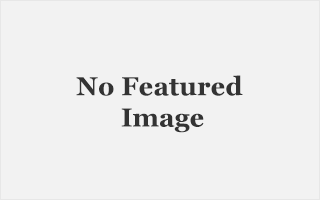 Of these, 20th Century Fox, Warner Bros., and Paramount Pictures were part of the original ‘Big Five’ who operated during the Golden Age of Hollywood (late 1920s to mid-1940s). 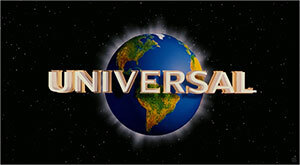 The other three –Columbia Pictures, Universal Pictures & Walt Disney Pictures earned the market share much later. 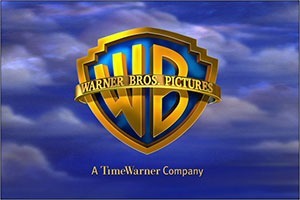 Warner Bros. Pictures stands at the forefront of the entertainment industry. In 2013, Warner Bros. ruled the movie world with a market share of $5.03 billion globally*. Some of the biggest releases of the studio this year include The Hobbit: The Desolation of Smaug, Gravity, and Man of Steel. They also set a new record as the only studio to exceed $1B for 13 years running*. A few other titles that made Warner Bros. the # 1 name in the film industry include the Harry Potter series, the Superman series, The Matrix series & Star Wars. 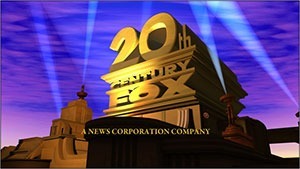 20th Century Fox is the world’s second largest film studio after Warner Bros. 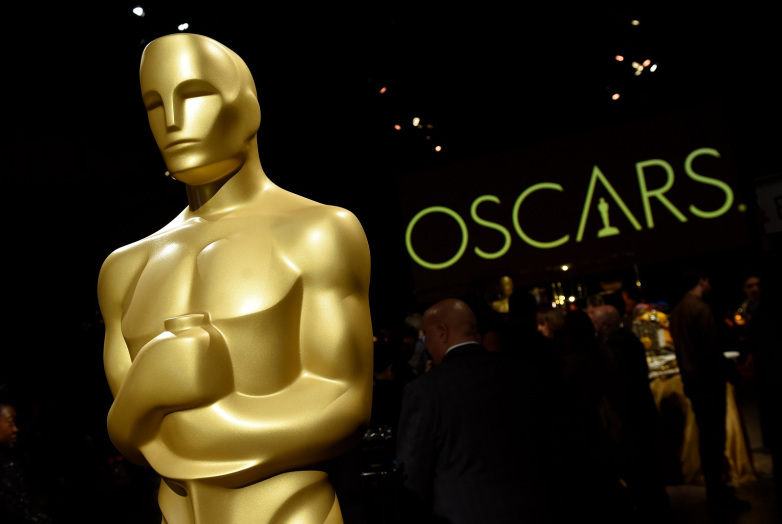 The studio has distributed various commercially successful films, including Avatar, Ice Age, X-Men, Die Hard, Planet of the Apes, Night at the Museum, and Fantastic Four, securing them their position as one of the Big Six studios of Hollywood. Though, some of these sites were shared on movie streaming sites. But still they managed to reach the $1 billion mark in gross domestic revenue in 2014#, and with enormous earnings by the end of the year, the studio’s stunning turnaround easily surpass its previous records. 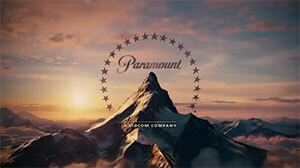 Paramount Pictures is the longest operating major studio in Hollywood. It has a century of experience in finest production services from development of story idea to post production. In 2014, Paramount Pictures became the first major Hollywood studio to distribute all its films in digital-form only. 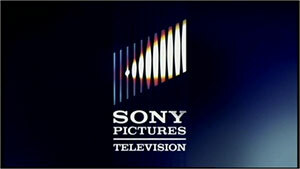 Sony Pictures Entertainment (SPE) operates Columbia TriStar Motion Picture Group, Screen Gems, Sony Pictures Classics, and TriStar Pictures. The studio enjoyed its best year in terms of box-office grosses in 2012, with its films collecting US$ 4.4 billion in ticket sales. SPE has produced, distributed, or co-distributed successful film series including Spider-Man, Men in Black, Underworld, and Resident Evil. The Walt Disney Studio’s multi-faceted film division produced some groundbreaking films, such as Snow White & the Seven Dwarfs, the first full-length animated movie, and Pinocchio, a film with intricate levels of technical brilliance in animation, that made the studio stand apart. 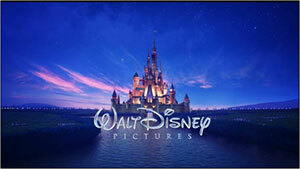 Over the decades, Disney Studio introduced numerous technologies in animation & live action films. Disney’s Steamboat Willie was the first animated film to have synchronized sound & image, Flowers and Trees was the first in the genre with three-strip Technicolor, and Fantasia was the first film to use a multi-channel sound system called Fantasound. These film studios dominate both American cinema & the global film industry. Most films that reach the international audience, in multiple continents & in multiple languages, are usually produced and/ or distributed by one of these, thus making them the Big Six.